Ranbir Kapoor is celebrating his 36th birthday today, and no one is more excited than his beau, Alia Bhatt. A few minutes back, Alia posted a picture of Ranbir on Instagram and captioned it, "Happy Birthday Sunshine". Ranbir looks extremely happy and is seen laughing his heart out in the picture. 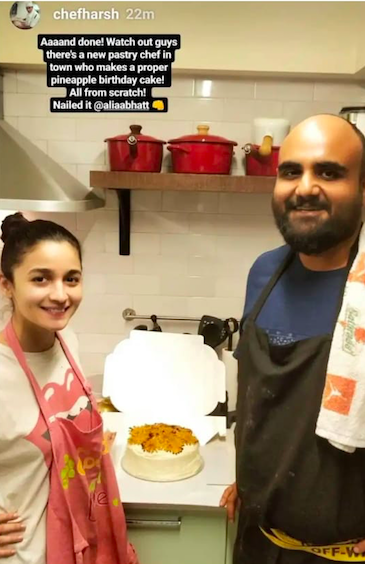 Check out Alia's Instagram post here. 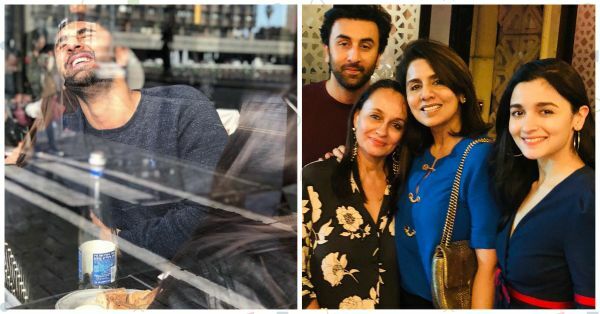 Earlier today, Mommy Neetu Kapoor also posted a picture of her with Ranbir, Alia, and Soni Razdan, which gives us hope that the lovebirds might get hitched soon! 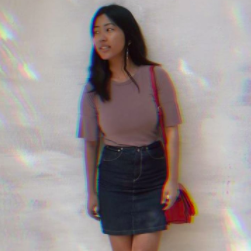 Call us crazy, but we can hear wedding bells ringing!!! Since today is Rima Jain Kapoor's birthday too, Neetu also posted a picture with her on the same post. And, of course, Ranbir's sister Riddhima Kapoor Sahni wished her brother on her Instagram too. Check out this picture of her, Ranbir, and her daughter. Wishing the birthday boy, a very happy birthday, and a lot more sunshine!